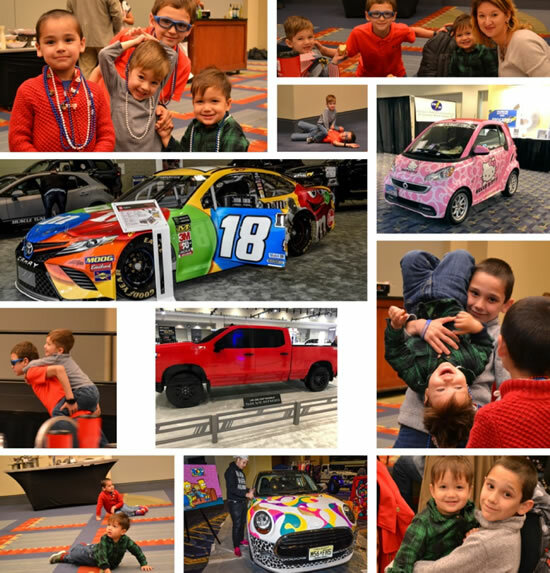 Vroooom! 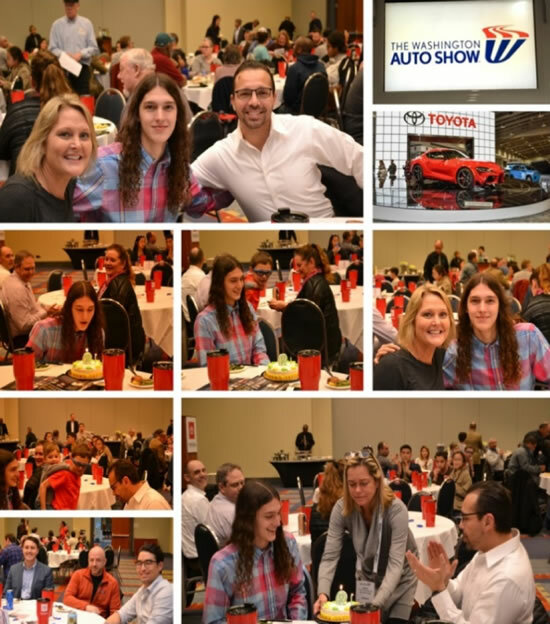 Off to the Auto Show! 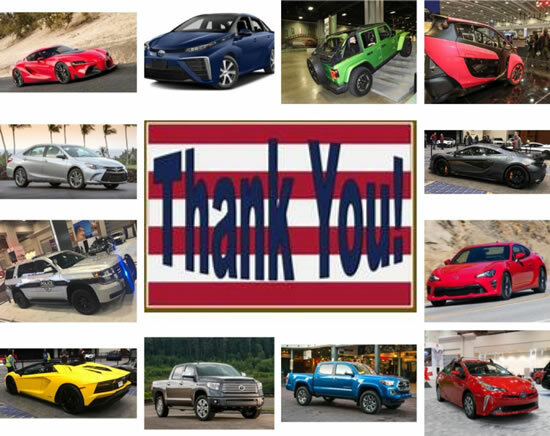 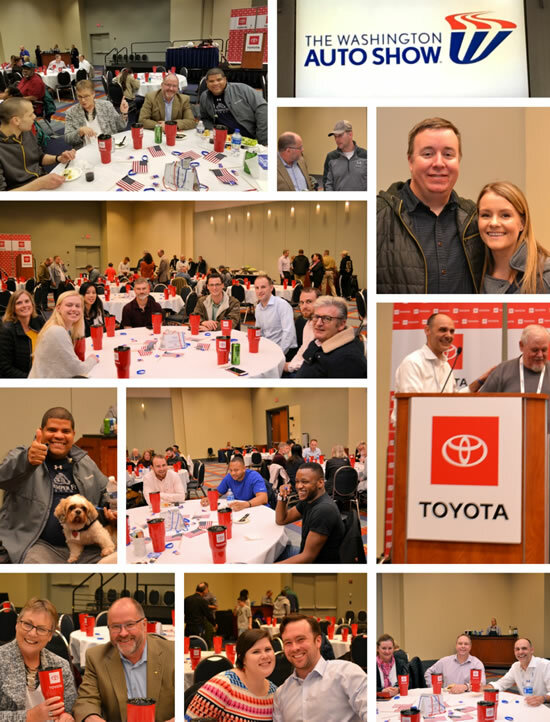 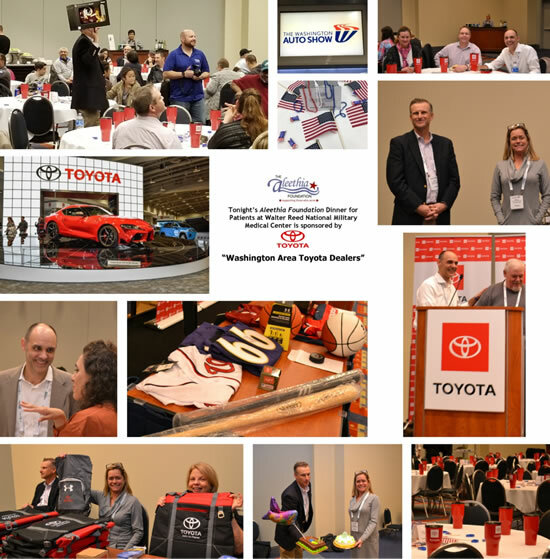 The Aleethia Foundation wishes to extend a huge THANK YOU to the “Washington DC Area Toyota Dealers” for sponsoring the “Friday Night Dinner” at the Washington Auto Show on April 5, 2019. 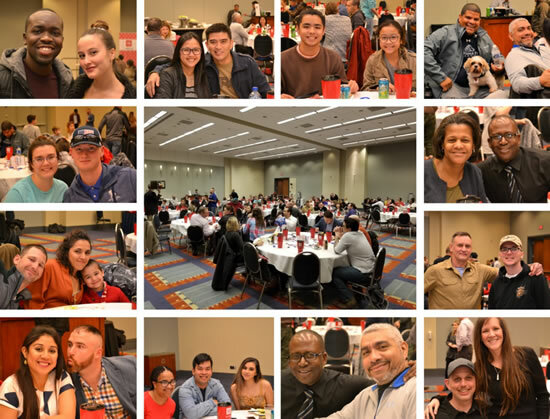 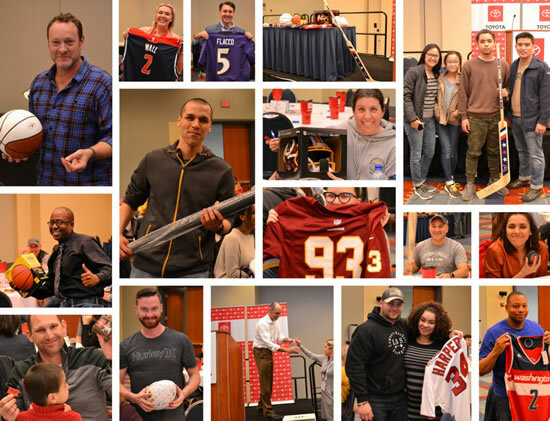 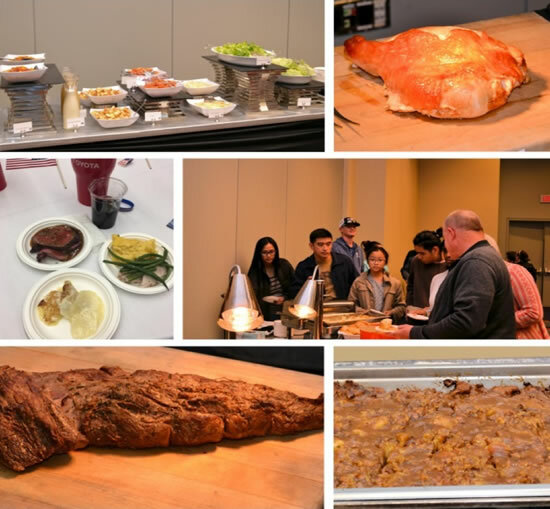 Over 115 wounded/injured/ill service members plus their families, caregivers and guests enjoyed a wonderful and fun “Friday Night Dinner” which included tickets to the Auto Show!!! 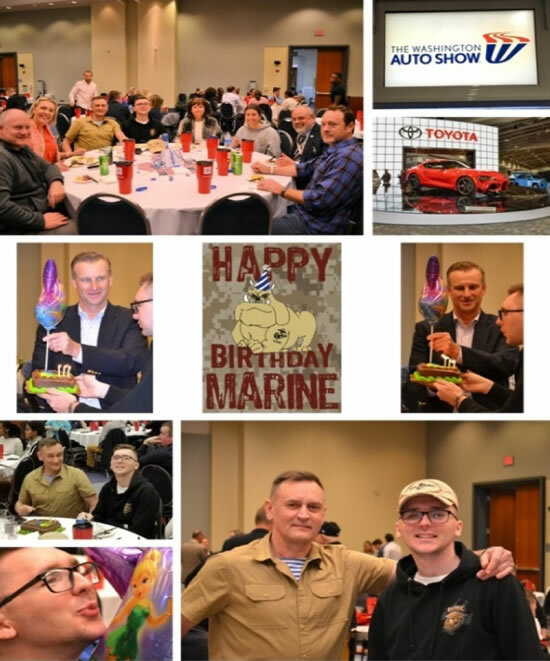 Tonight … we also celebrated two Birthdays!! 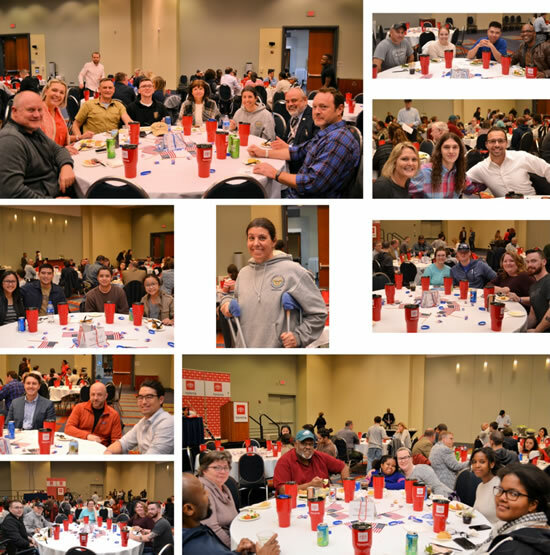 Children playing with their “Friday Night Dinner” friends….